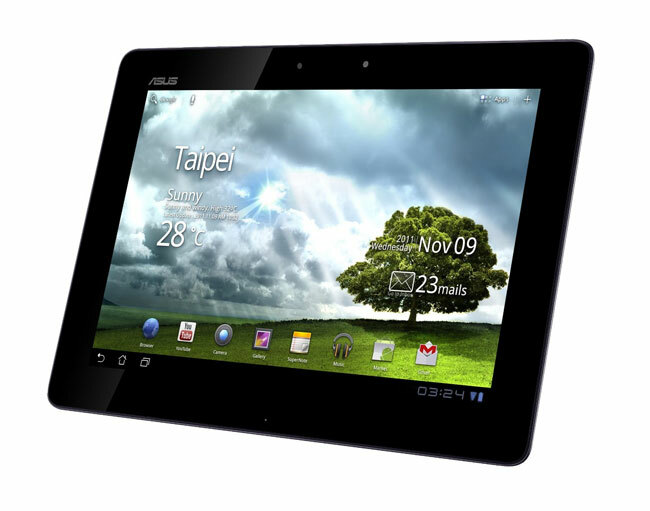 Asus To Ship 350,000 Transformer Prime Tablets In December? The Asus Transformer Prime is due to go on sale next month, and yesterday we heard that all the pre-order units of the device had sold out in 24 hours in Amazon, and now there are reports that Asus intends to ship 350,000 units of the device in December. Asus is obviously looking to make sure that there are enough Transformer Prime tablets to meet demand, as the company were initially unable to meet demand for the original Transformer tablet when it was launched. It will be interesting to see how popular the Transformer Prime tablet becomes, we suspect that the fact it is the first tablet to ship with NVIDIA’s new quad core Tegra 3 processor will make it extremely popular.